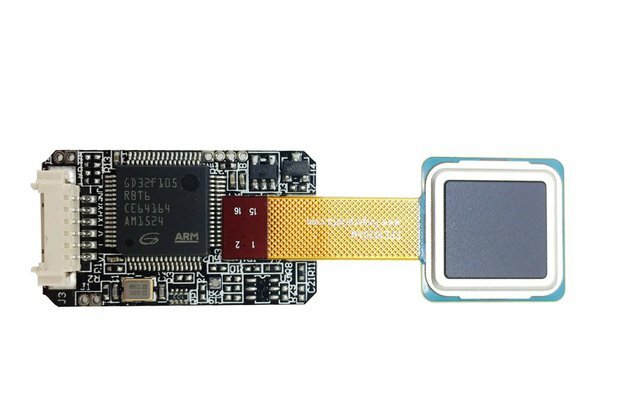 The Picoboard+ Upgrade Kit is large upgrade from picoboard kit. 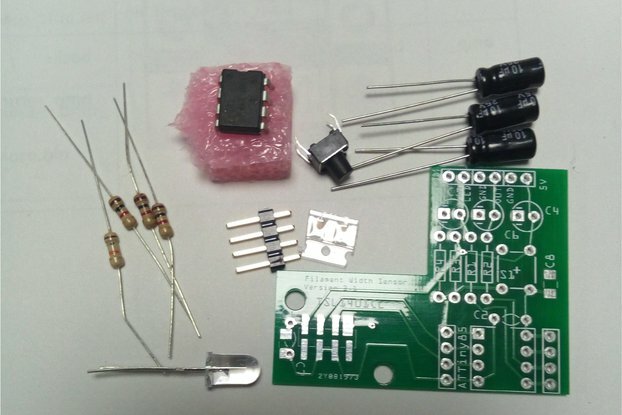 The Picoboard+ Upgrade Kit is large upgrade from picoboard kit, the controller is Picoboard+, which changed the audio cable to XH2.54 interface. So, picoboard+ could be easily and steadily connected with the sensors of Rblock. You can simply build interactive programs through connecting components from the Kit and using the scratch programming language. 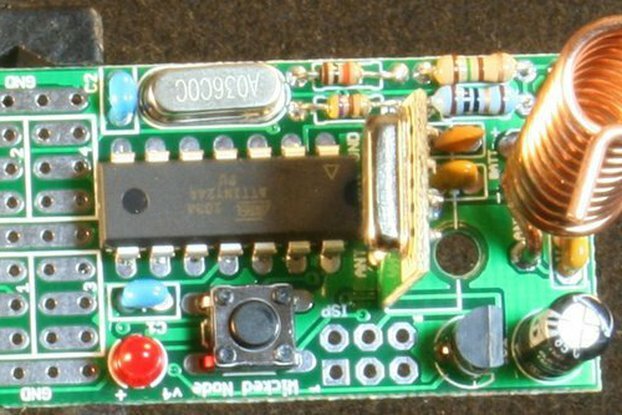 Of course, the Picoboard+ incorporates a light sensor, sound sensor, a button and a slider, just like picoboard. 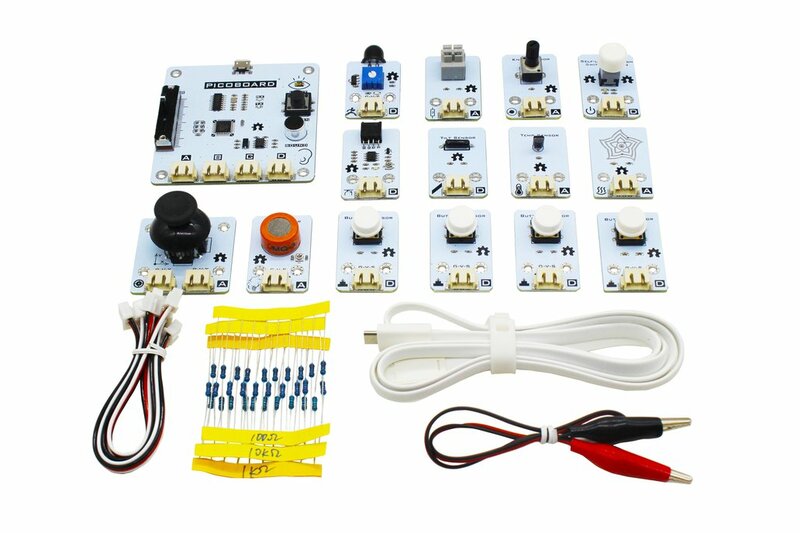 The kit is good to help starter programming and reading sensors.